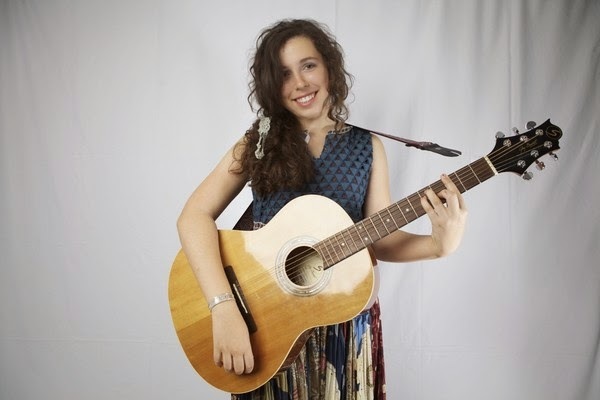 The young music sensation Alice Sungrurov is in news for her latest album 'So Blind'. The album is a collection of cute and smart pop songs that come up with genuine songwriting and ENERGETIC tunes. The 15 yrs old Alice Sungrurov’s single was released by HitPLay Records. ‘So Blind’ is about the all hard efforts done by a teen girl who wants to be with a boy whom she likes but the boy isn't even noticing her. The singer has put her confidence and wittiness into her creation effectively blaming the boy for nothing having happened despite her tribulation. Alice doesn't stress her voice range too much and grasps the tone that portrays her young age. The singer also hasn’t lost in thought by a steady musical delivery or an accumulation of mismatched rhymes. Showing her unique style, Alice comes across instantly and without any efforts. ‘So Blind’ is captivating and bright songs collection that is really good and will make you empathize with her troubles. Still, it’s not horribly stuff as it applies an on edge, slightly shakiness like the type that was dominating the US charts in the early 90s and was so common inside teen society. The young singer will surely be eager that passion for the genre hasn’t got smaller.